Affordable & highly effective Omaha resume writing service that captures the attention of employers. 20+ years experience. 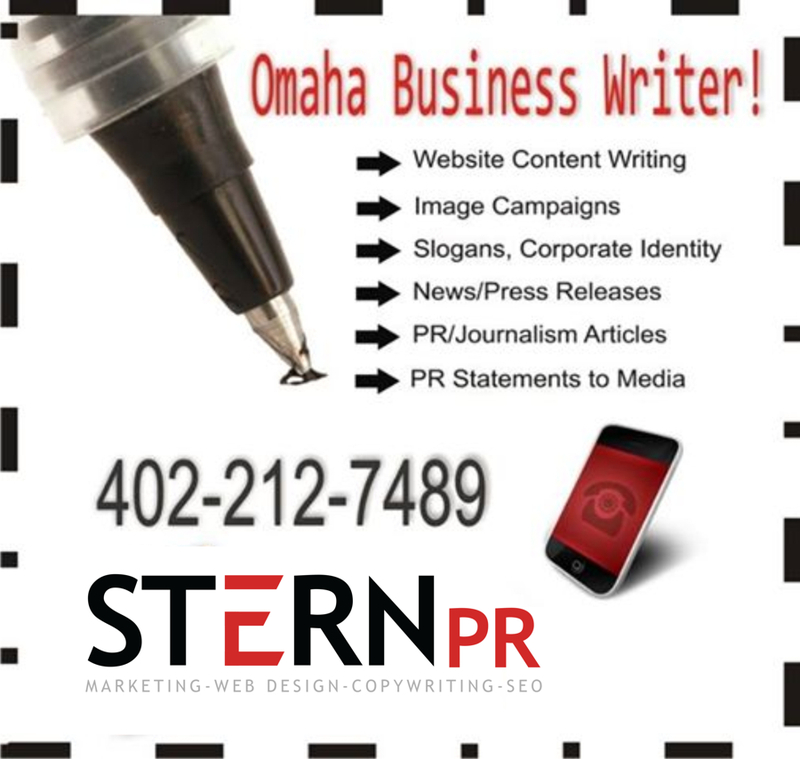 Few can offer professional Omaha copywriting like Susan Stern of Stern PR™. For executives to blue collar. Omaha writer who pens an exceptional resume! 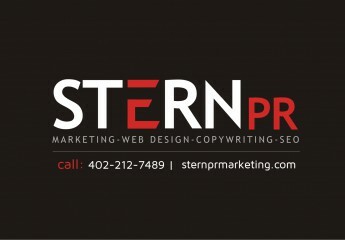 ← Susan Stern Public Relations :: USA Campaign Consultant Achieves!